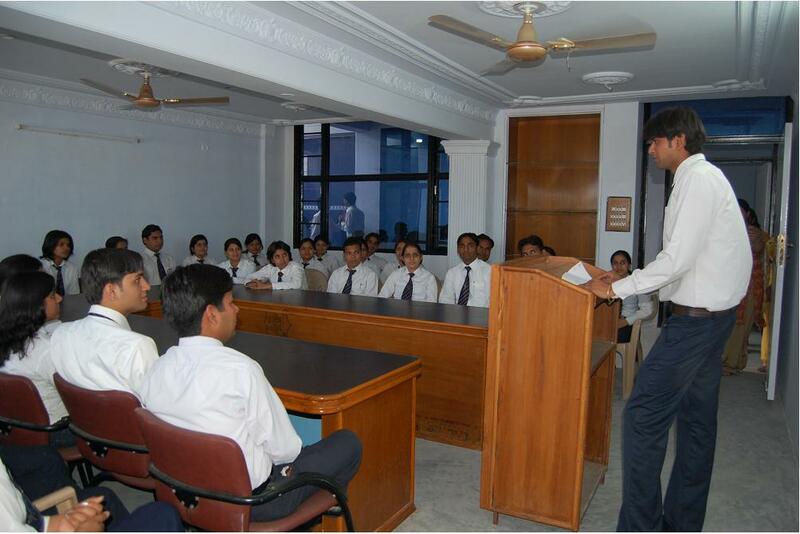 Lecture halls are spacious and fully air conditioned to create a perfect atmosphere for long hours of learning. Keeping in mind the upcoming technologies and developments, LCD projectors are provided in the lecture halls for a better and interesting mode of teaching and understanding for the students. Every lecture hall is also equipped with a board.